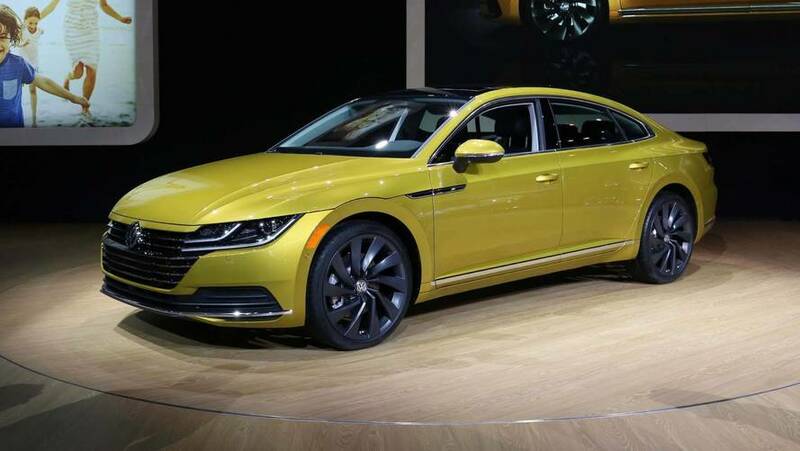 The midsize sedan will offer optional all-wheel drive and a massaging driver's seat. 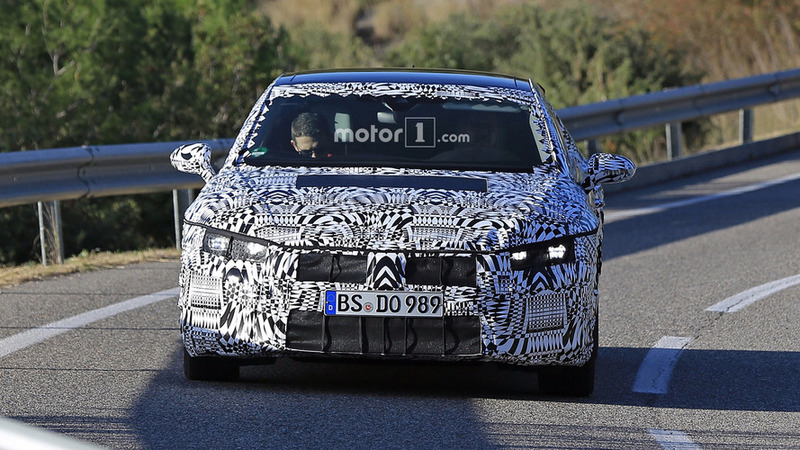 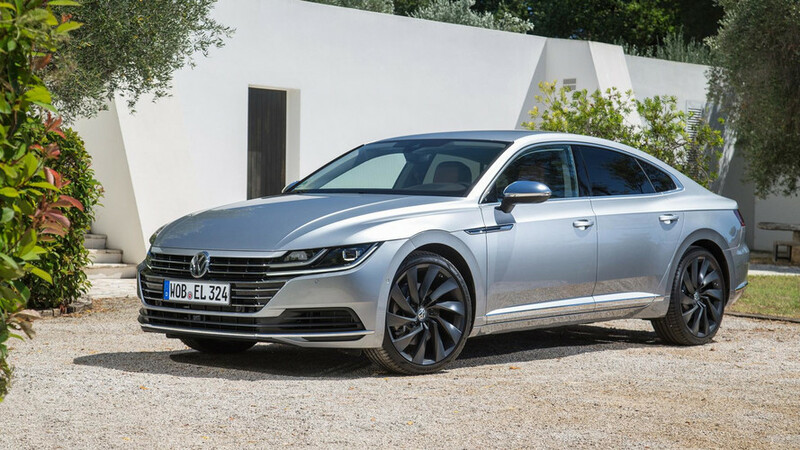 It will be the sleek sedan's first showing in the U.S. 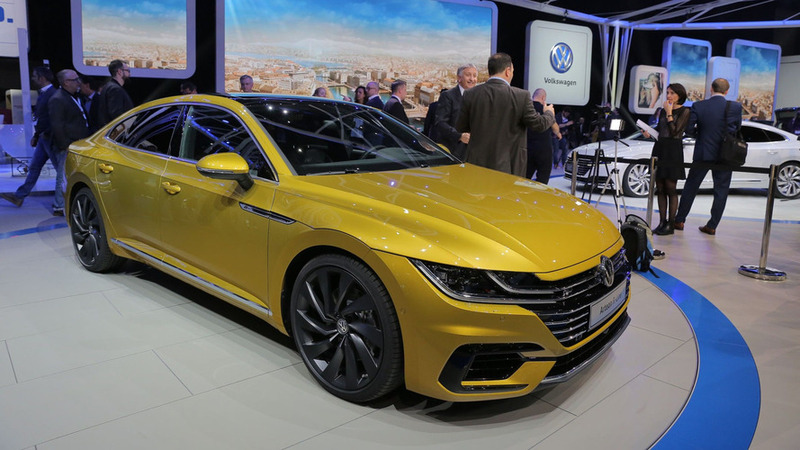 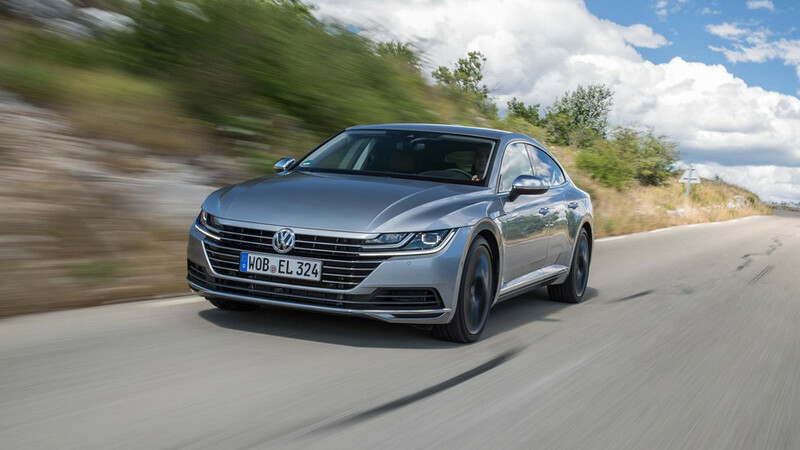 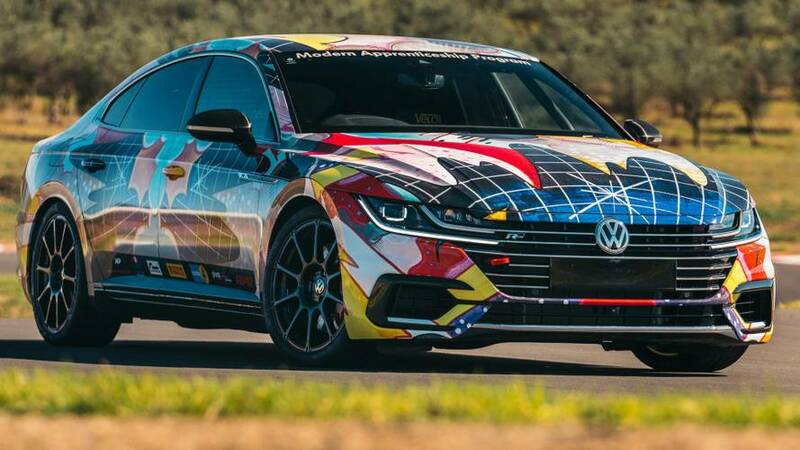 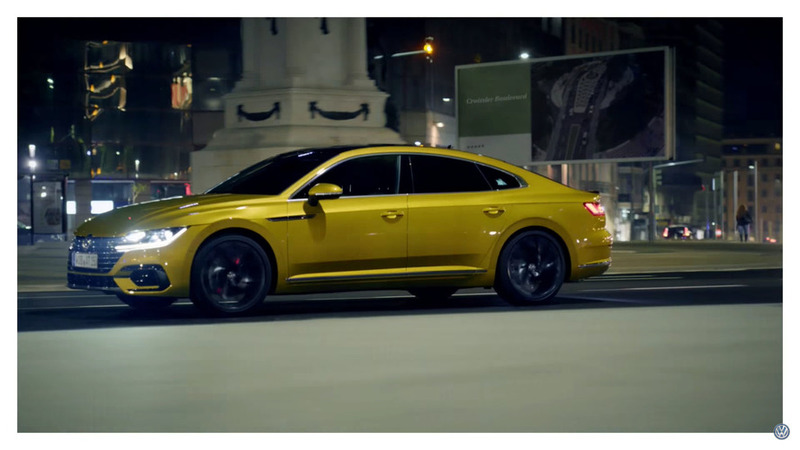 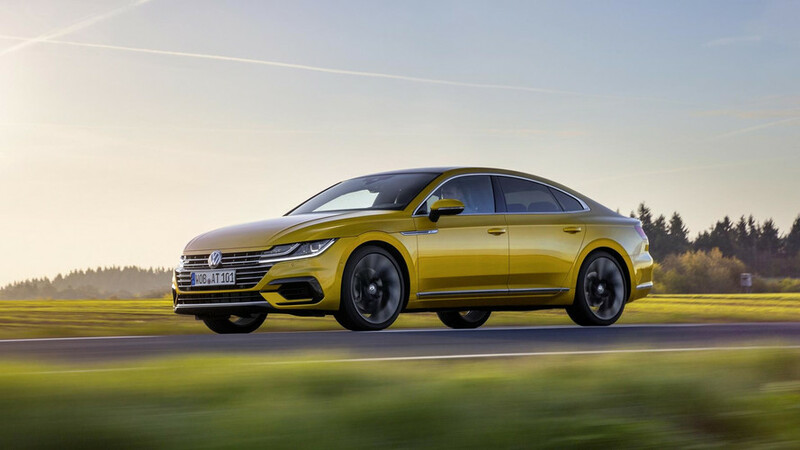 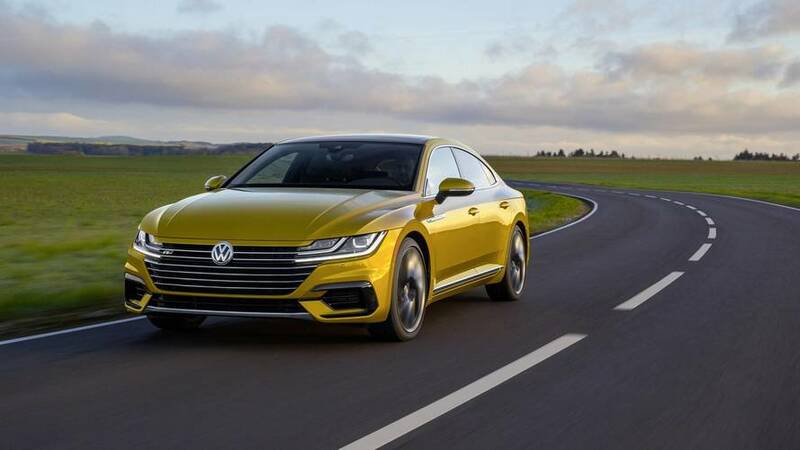 Props to the marketing team for the idea behind the latest Arteon ad. 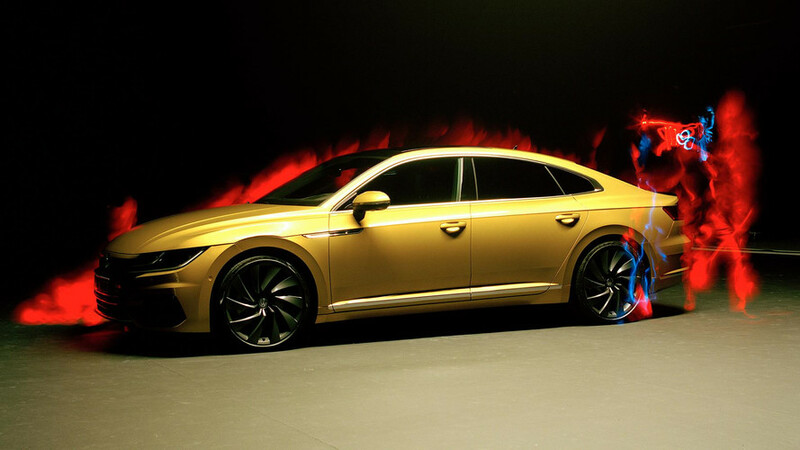 VW drops 91 new images and a trio of fresh videos with its stylish range topper.